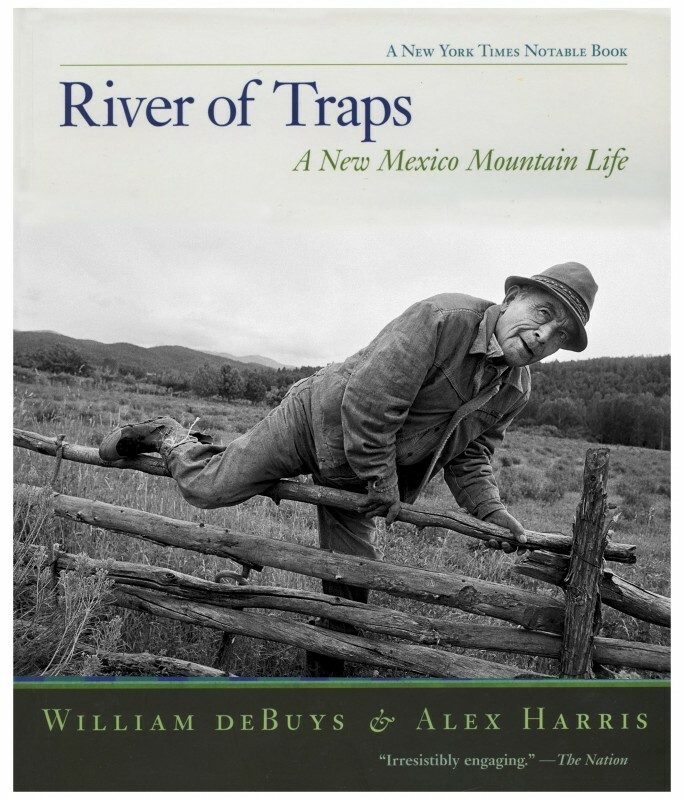 River of Traps combines words and photographs to tell the story of Jacobo Romero, an oldtime northern New mexico villager who befriends the authors and initiates them into knowledge of land, water, and a way of life long rooted in the mountain valley that became their common home. Critically acclaimed and widely admired, river of Traps has been justifiably called a western Classic. River of Traps, a finalist for the Pulitzer Prize and winner of the Evans Biography Award in 1990, is a portrait in words and photographs of all three men and of the place that shaped their lives.